The Academy of Motion Picture Arts and Sciences has named 19 students winners of its Student Academy Awards. The competition, in its 45th year, received a total of 1,582 entries from 278 domestic and 122 international colleges and universities, which were voted upon by a record number of Academy members. The medal placements in the seven awards categories will be announced Oct. 11 at a ceremony at the Academy’s Samuel Goldwyn Theater in Beverly Hills, culminating a week’s worth of activities in which the students will participate. 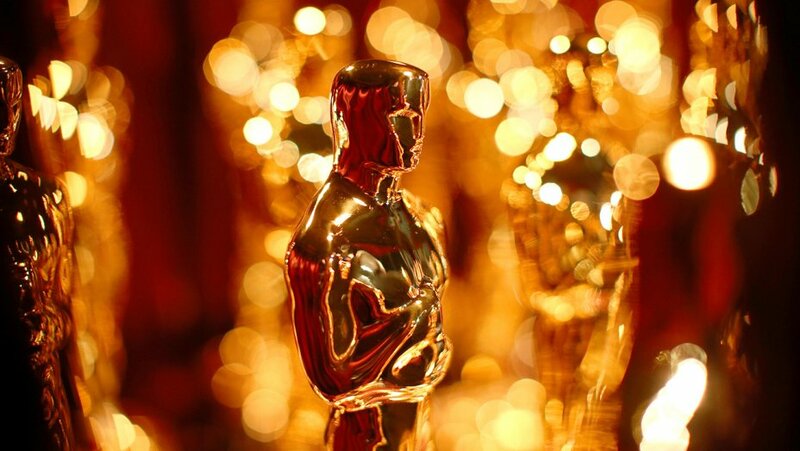 All Student Academy Award-winning films are eligible to compete for 2018 Oscars in the animated short film, live-action short film or documentary short subject category. Past winners have gone on to receive 59 Oscar nominations and have won or shared 11 awards. This past year, two 2017 Student Academy Award winners received Oscar nominations in the live-action short film category: Kevin Wilson, Jr., a Gold Medal winner in the domestic narrative category for My Nephew Emmett, and Katja Benrath, a Gold Medal winner in the international narrative category for Watu Wote/All of Us. The 2018 winners also join the ranks of such past Student Academy Award winners as Patricia Cardoso, Pete Docter, Cary Fukunaga, John Lasseter, Spike Lee, Trey Parker, Patricia Riggen and Robert Zemeckis. This year, the Student Academy Awards is honoring one returning winner in the domestic narrative category: Brian Robau, a Silver Medal winner in 2016 for It’s Just a Gun. Additionally, for the first time, a team of five directors is being honored in the international animation category, for the film The Green Bird. Previously, the limit had been two directors that could be honored per film. Schools represented on the list for the first time include MOPA In Paris and the University of Hertfordshire In England.